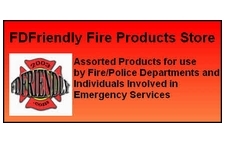 See Details on the Firefighter Escape Survival Hook & Escape System. Click on picture to see full page item details and product pictures. Go to the link below for details of the components of this Firefighter Escape Survival Hook and Escape Sysytem.